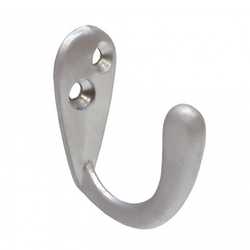 Pioneers in the industry, we offer wardrobe hooks, hand rail bracket, escutcheon cover, handrail brackets, hat & coat hooks and wardrobe door hooks from India. 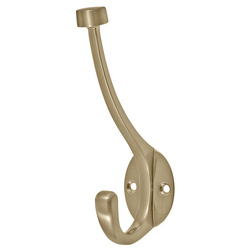 Being the leading names in the industry we are involved in offering a wide range of Wardrobe Hooks. 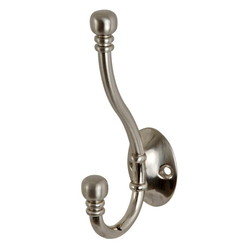 These are made using best quality material and sophisticated technology by highly skilled professionals and are reliable in nature. 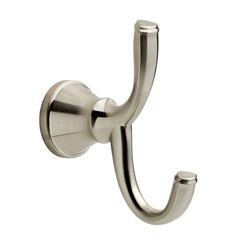 These are highly reckoned among our clients due to their superior finishing and durability. We also assure timely delivery of our products. 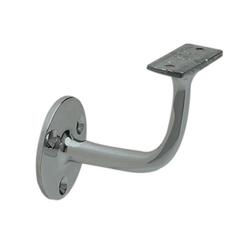 To furnish diverse requirements of our clients in best possible manner we are offering a wide range of Hand Rail Bracket. 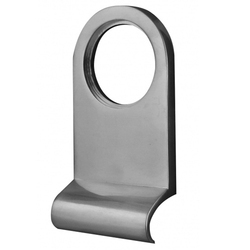 We offer these in various sizes as per the clients requirements. 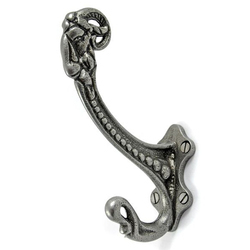 Offered products are highly appreciated among our clients due to their excellent finishing and reliability. Additionally, these are available in market at reasonable prices. 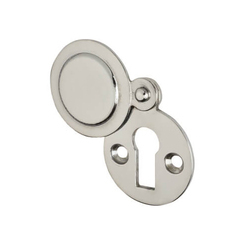 We are one of the leading companies engaged in offering a wide array of Escutcheon Cover. 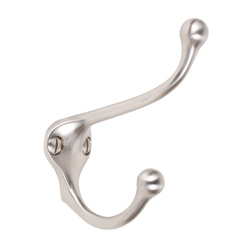 These are manufactured using high grade raw material which is sourced from reliable vendors. Offerd products are stringently tested on various parameters by our experts to render maximum client satisfaction. 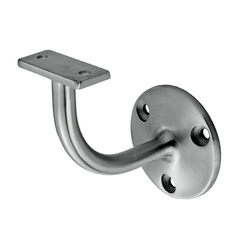 We also offer these in various specifications as per the requirements of our clients. 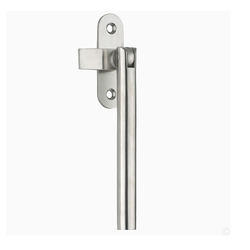 Looking for Metal Door Products ?